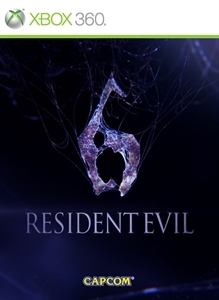 This will add the stages Requiem for War and Liquid Fire to The Mercenaries in Resident Evil 6. Fierce battles take place both above and below ground in Requiem for War as the largest enemy in The Mercenaries yet makes an appearance. Weave between three control rooms and narrow walkways in Liquid Fire, as special self-mutating J'avo close in on your position.